I’ve been spending some time on Twitter, monitoring complaints about fake Amazon reviews, and noticed an interesting trend. 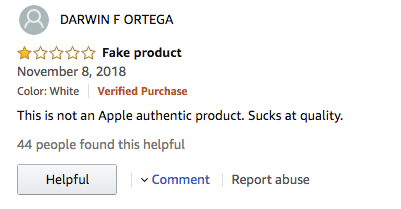 I’m seeing a lot of customers complaining about cheap electronics with thousands of unverified 5-star reviews that are all written on (or close to) the same day. I figured that these Twitter users were just discovering some hidden products on Amazon that somehow slipped through the cracks. However after one quick search on Amazon, I realized that wasn’t the case. 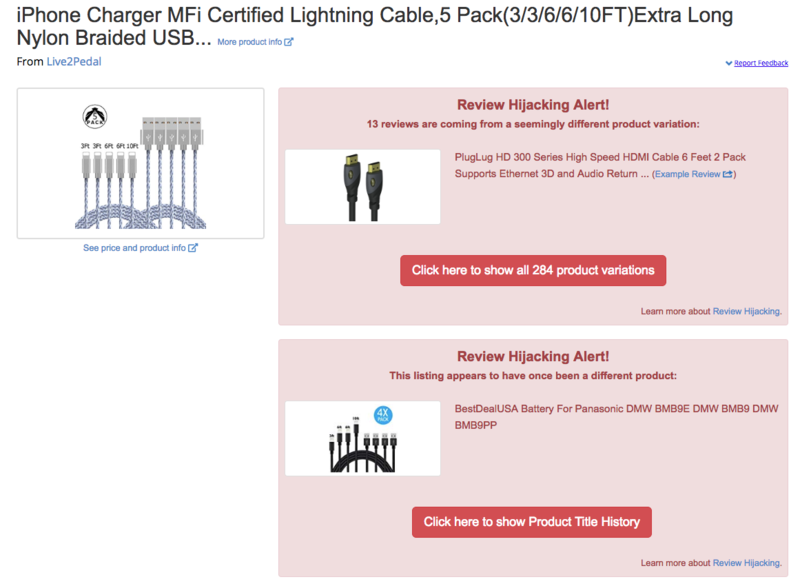 10 products with hundreds or thousands of fake reviews. Let’s go through the results, one-by-one. 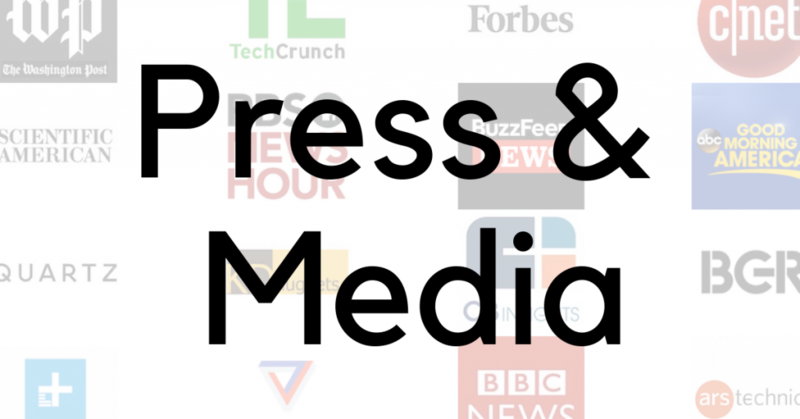 Keep in mind that search results and product listings change all the time, so you might see something different if you search for the exact same term. Just like Google, Amazon is selling premium placement in their search results to the highest bidder. Can these products be trusted? Who knows, but it’s clear that they paid their way to the top. This is Amazon’s own in-house brand. Personally, I’ve been satisfied with buying their house brand, but I also feel it’s unfair that their own products magically rank in the first two unpaid spots on their own marketplace. 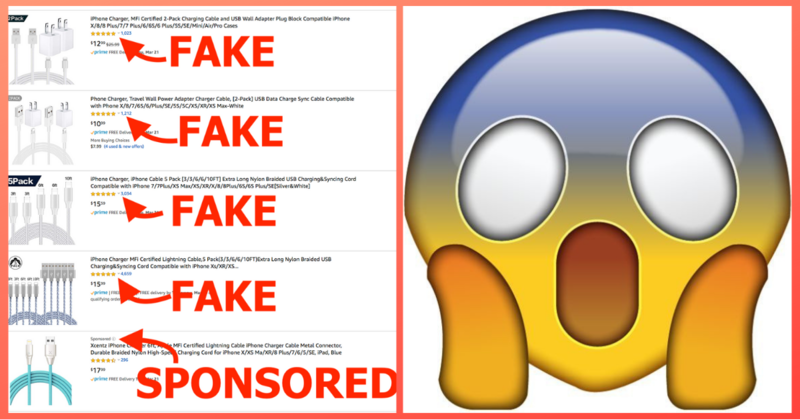 If you have spent any time on ReviewMeta, you’ll notice that we tend to shy away from using the word “fake”. However, in this case, it seems very appropriate. 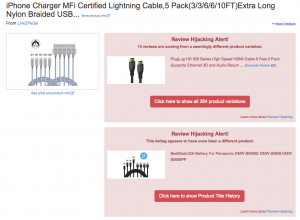 These products are the ones I mentioned being reported on Twitter – 1,000’s of unverified reviews, all posted on or around the same day. For each of these products, our algorithm adjusts the 5-star rating down to nothing. We’re literally tossing out thousands of reviews here. 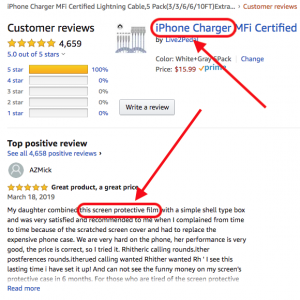 #10 = A product using stolen reviews from different listings. We call this practice Review Hijacking – it happens when sellers abuse the product variation system by consolidating old listings of different products or changing the name and info on a listing to their own, while keeping the old reviews for a different product. 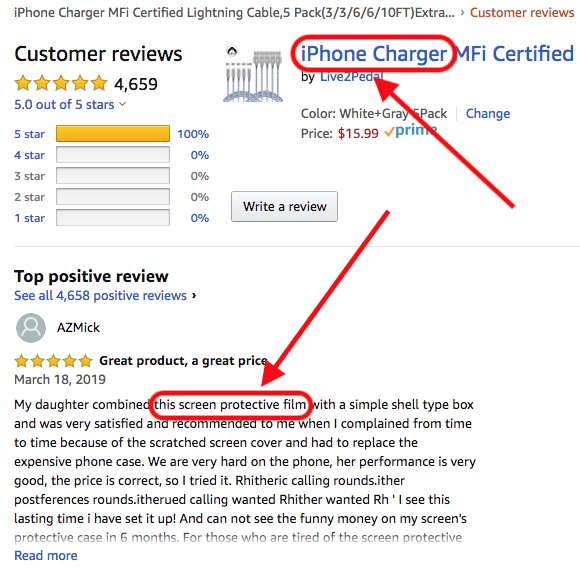 As you can see, not only are they stealing reviews from an HDMI cable, digital camera, glass tincture bottle – the actual listing also was previously used to sell screen protectors. The “Top Positive Review” is clearly for a screen protector (and still sounds fake). Just like the #1 and #2 spots, we see more sponsored listings half-way through the page. The #13 spot is currently occupied by a product with a 2.5-star rating and only 8 reviews. However this product previously had a 5-star rating with over 2,000 reviews. #15 = A “Genuine” Apple product? This one says sold and shipped by Amazon, and lists “Apple” as the brand However some of the reviews are claiming that it’s not a genuine product, and our report shows some interesting details – a few 5-star reviews deleted and average rating of 1.8 stars from the Unverified purchases. Not sure if it’s being brigaded by the competition or if there’s truly some counterfeits being sold. This one fails almost every single one of our tests: https://reviewmeta.com/amazon/B07NDGYWNX – honestly I have no idea how these are being promoted by Amazon. Honestly, I have no idea. I would understand it if a seller had some sophisticated way of slowly generating realistic-looking, verified reviews over time and Amazon wasn’t able to catch them. But getting 1,000’s of unverified reviews in a day on a new product, or blatantly stealing reviews from a different product should be pretty obvious and easy to catch. 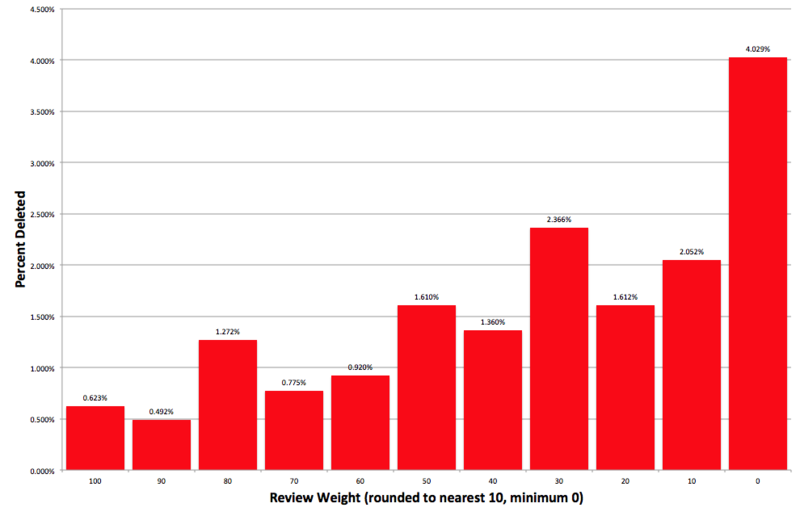 After all, ReviewMeta is able to pick up on this sort of stuff pretty easily, and we don’t exactly have a massive team of highly-talented engineers at our disposal. This type of shopping experience is going to drive customers away from Amazon. It really shouldn’t be this challenging to buy a charger for the most popular phone in the world from the biggest online retailer in the world.